The Brighter Day Foundation is an organization that serves to Create Awareness, Provide Opportunity and Empowers the "Young" in developing countries. When we talk about developing countries we are not laying emphasis on 3rd world countries but everywhere there is a platform for community development. In the year 2008 a passion was developed which would be the beginning of this foundation called the “Brighter Day”. Maame Durowah Okai the founder often traveled around the world for the holidays. During these holidays she would randomly visit orphanages, projects and volunteer her time creatively in arts & dance. She noticed that activities centered on arts & dance (drama, spoken word, lyrical dance, poetry & exhibitions) made a huge impact. The fact that many had either lost their family members, had learning difficulties, were physically and/or mentally handicapped proved no limitation. Through these activities they were motivated and driven; quickly realizing that their conditions or environment could and should not hold them back. Eventually out of the creative way of reaching out and raising funds, projects were developed to make an impact and till this day are remembered. A remembrance to Dream , Make it happen, to live life and not to be lived by life circumstances. The Brighter Day is a foundation that develops creative social and community projects to raise awareness, impact and speak out social issues. Many of us are faced with certain situations; e.g. lack of financial aid, sickness, violence, loss or death and are not able to receive the support needed at “the moment”. Many reasons like this makes it hard for some individuals to see the Brighter Day of Life. Most of them have decided to surrender to the “Impossible” situation and take the bitter pill, but our motto thinks and sees differently for we say: “Smile, Where there is Life, There is Hope!”.The important factor of this foundation is to put a smile on somebody’s face by our creative works, knowing that there is a Brighter Day. Our mission is to improve and support communities by setting up creative projects (dance, music, theater & sports) whereby individuals discover and embrace their Gift of Life which will be their voice of change. 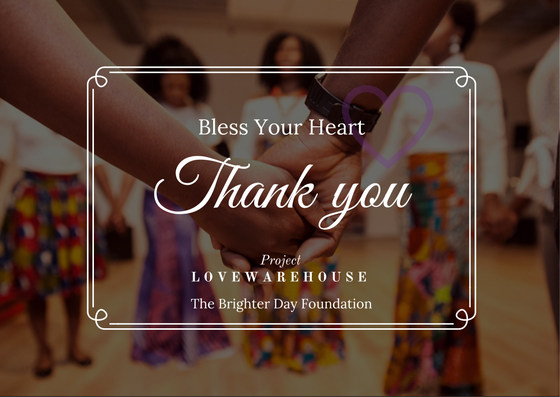 With the projects the Brighter Day raises funds to build schools, pay school fees, create work abilities, build dancing projects and support partners (orphanages, arts project and personal development programs). The “Brighter Day” is a project based foundation. Every project executed takes place once or twice a year. Some projects demand more than required and can be hosted as an annual event. Our aim is to help the less privileged and those trying to make something out of life; being aware and recognize their circumstances that have limited them to become. By creating awareness it changes the mindset, attitude and creates opportunities to build a platform to Discover, Re-Build, Learn, Grow and Teach One. We want to empower by providing resources and funds to support individuals and co- partners to equip the target group that will help to change their environment. 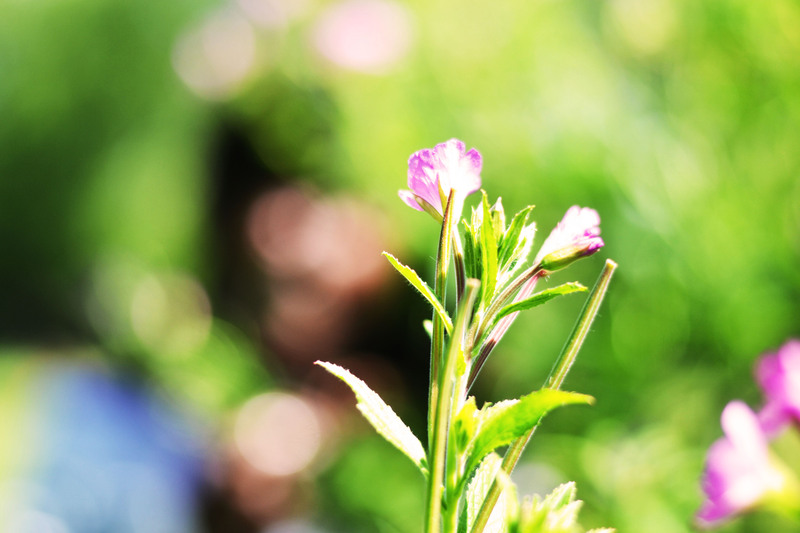 At the Brighter Day Foundation, we have two projects that we host on a monthly basis. The educational project, I AM Mentoring program and The Lovewarehouse. If you want to know more about our projects, visit the I AM Program or Project and Mission Page.